What Can I Do With The Lutron Caseta Wireless Smart Bridge? You can do a lot with Lutron Caseta Wireless Smart Bridge. It is not like any other regular device, it lets the user to take control of how they would want their lights to perform. Lutron Caseta Wireless Smart Bridge works wonders and bridge the gap between devices. In terms of connectivity, 50 devices can be connected and controlled through it. You can control your home’s lights, window shades and temperature as per your needs with this little device which offers a free-hand to the users. The Lutron Smart Bridge is available in white color at a reasonable price that ranges $79.95 – $126. It’s worth the shot as it offers an extensive range of customization options to the users. 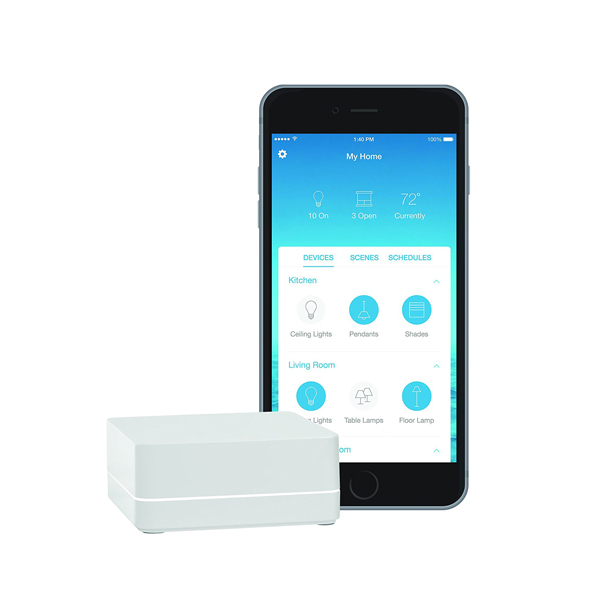 Users can also connect the Lutron Caseta Wireless Smart Bridge with the Lutron app. The app is available for both iOS and Android. It consists of Clear Connect which is undoubtedly super-reliable new wireless technology. Users can turn on and off lights whenever they want through the Lutron app. The remote option gives you the leverage to control your lights and temperature of home from anywhere in the home. This device is best for the technology appreciators out there. This innovative device is small in size but it can connect many devices and each can be controlled manually though the Lutron app or the Pico remote. You can control Lutron Caseta Wireless Smart Bridge HomeKit with you voice. Doesn’t matter if you are an iOS or Android user, the app works perfectly with Siri and Alexa. 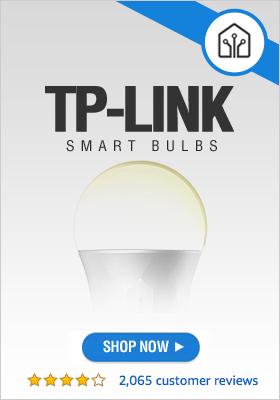 You can give your voice commands about how and when the lights should be turned on or off. The Lutron app allow the users to control all the devices connected with Caseta Wireless Smart Bridge HomeKit. Lutron Caseta Wireless Smart Bridge HomeKit Enabled options give the freedom to the users in all aspects. You can plan and schedule your lights to work accordingly with HomeKit enabled options without any hassle.